social network allegedly gave other tech giants like Spotify and Netflix access to private Facebook Messenger messages. 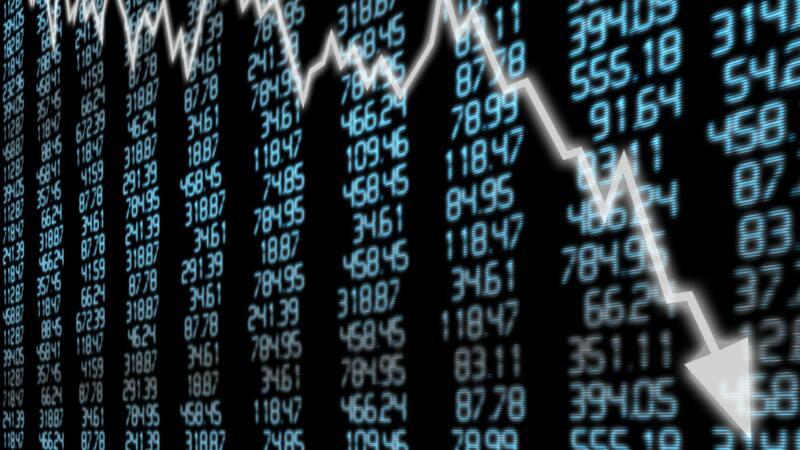 This end-of-year revelation comes after a very turbulent year for the company. Once the crown jewel of Silicon Valley, Facebook have been plagued by scandals which - according to the Bloomberg Billionaires Index - has wiped off over $17.8 billion from founder Mark Zuckerberg's net worth. Let's take a look at the situation in more detail. What is the new data privacy allegation? Internal documents obtained from The New York Times show that Facebook collaborated with over 150 companies to gain users and help others bypass its usual privacy rules. Other tech companies have been highlighted in the report which has aided in a broader tech market sell off. For example, the report claims that Amazon received access to Facebook users' names and contact information while Microsoft's Bing search engine was able to review nearly all Facebook users' friends without consent. While some of these partnerships ended years ago, the timing of these revelations is key. In 2011, Facebook promised US regulator - the Federal Trade Commission (FTC) - that it would not share user data without explicit consent. While Facebook insist they have done no wrong the timeline of recent events, it is just one of the reasons shares in Facebook have dropped nearly 50% since its peak at $218.62 on 25 July 2018. In 2016, the company admitted Russian groups bought ads to spread propaganda and false information during the presidential election. On the 17 March this year, reports showed that Facebook allowed Cambridge Analytica to gather data on 87 million users to influence US elections. On the 28 September, the company admitted to users being hacked in the largest data breach in the company's history. While Facebook's product partnership chief Ime Archibong has claimed there is an innocent explanation to why it allowed other companies to access users' private messages, it seems the damage has already been done. 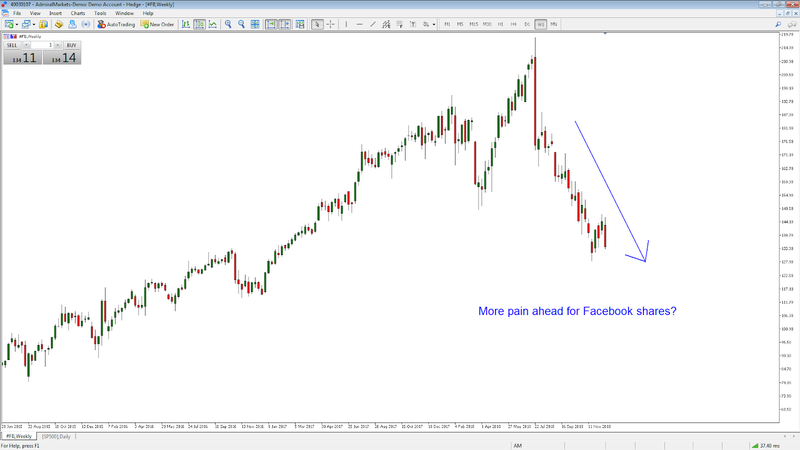 What's next for Facebook shares? When it comes to Facebook's share price performance, sellers are firmly in control of the market, and things will likely get worse before they get better as a lawsuit by US regulators has just been filed against the company. With 2018 coming to end how will you be trading Facebook next year?